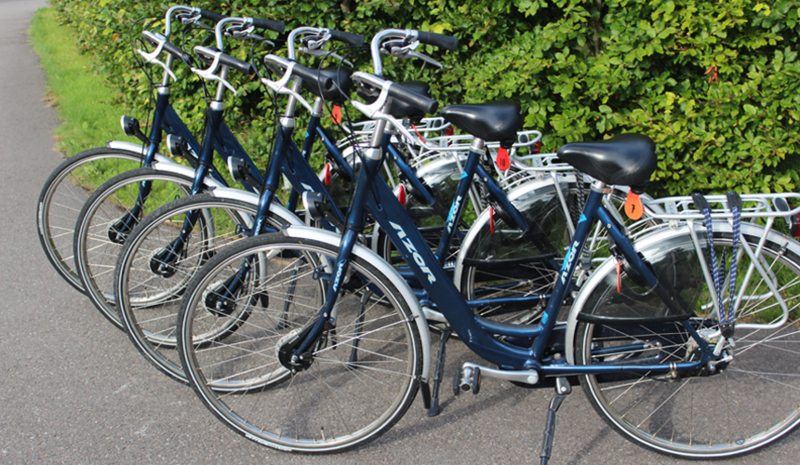 A lovely trip around the polder you cycle on our sports bikes. 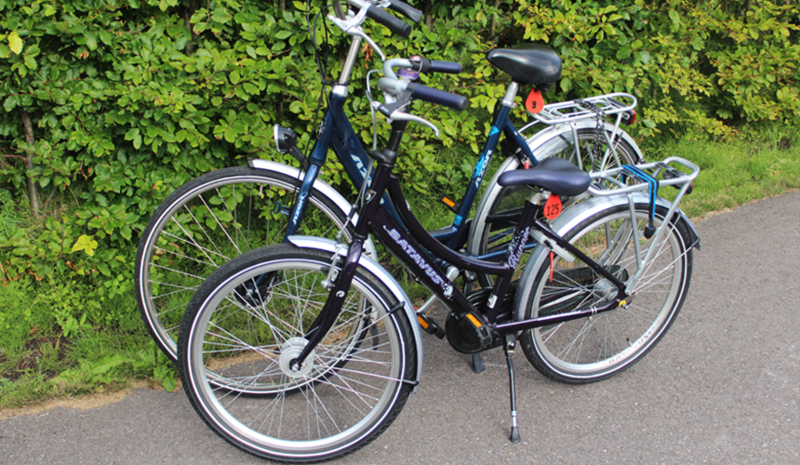 The bikes have gears and hand brakes and are available individually or in combination with our boats for hire. 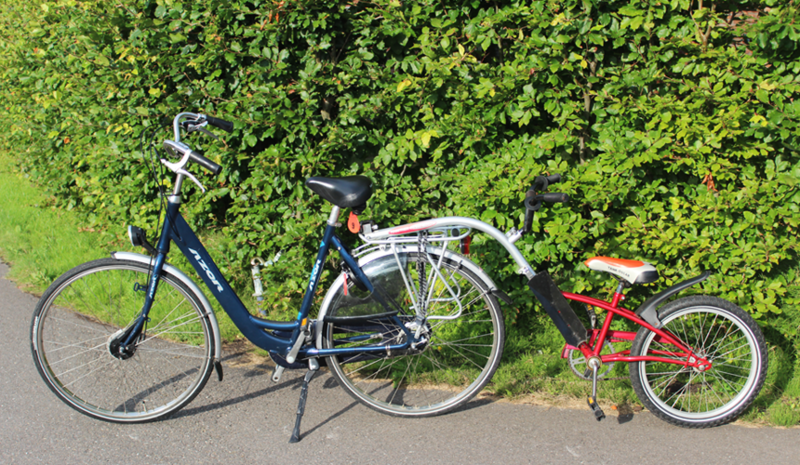 Naast volwassen fietsen beschikken wij bovendien ook over kinderfietsen, child and parent child tandems. 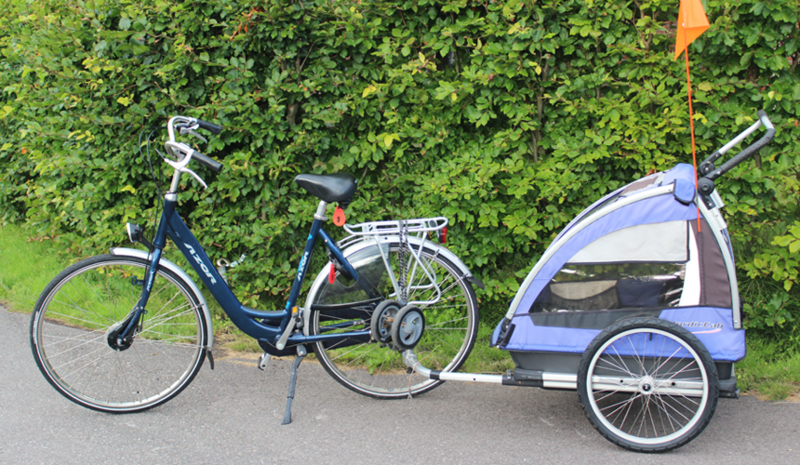 This also makes it possible for families to be all together to go out. All prices are for the whole day.